This little book contains a first course in econometric theory. It is based on lectures to second-year undergraduates who have learned some calculus, matrix algebra, and statistics (but no econometrics) in their first year. Two things are essential in such a course. First, a thorough knowledge of the standard linear regression model. And second, a thorough understanding of the principles of maximum likelihood. The book is also suitable as an introduction to econometrics for Masters and PhD students. 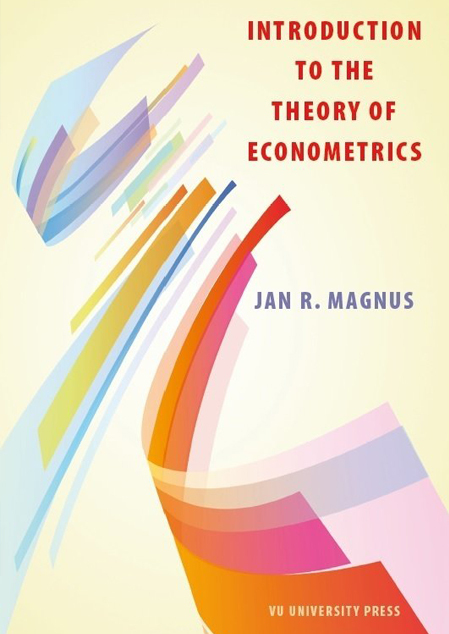 Jan R. Magnus (1948) studied econometrics and philosophy at the University of Amsterdam. He worked at the universities of Amsterdam, Leiden, and British Columbia, before moving to the London School of Economics in 1981. In 1996 he was appointed Research Professor in Econometrics at Tilburg University. 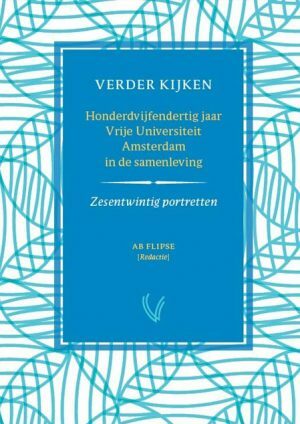 In 2013, he moved to the VU University Amsterdam as Extraordinary Professor in Econometrics. Magnus is (co)author of eight books, and more than one hundred scientific papers.